ANU Inward Bound Special Edition Event is run on the Paddy Pallin 6hr course, the day before the Paddy Pallin 6hr. It is only open to students who want to participate in Inward bound. Students do not need to enter via this website as their entries will be organised through the residences and the Inter-Hall Sports Committee. The regular Paddy Pallin 6hr event the next day is for non-student competitors. 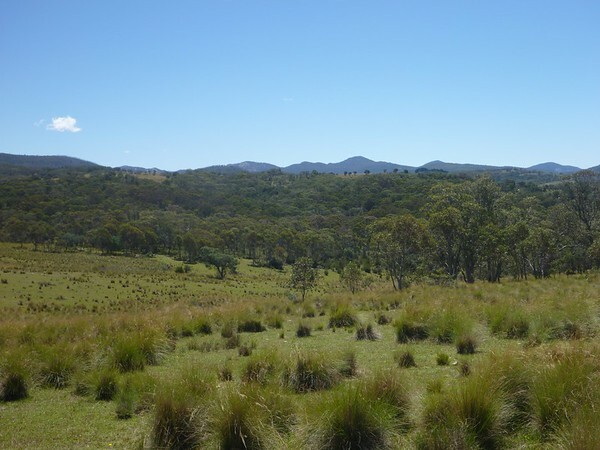 The location is a great area of private land with a mix of bush and rolling paddocks up behind the Tinderry Range about 45 minutes south of Canberra. Final instructions including driving directions are now online!